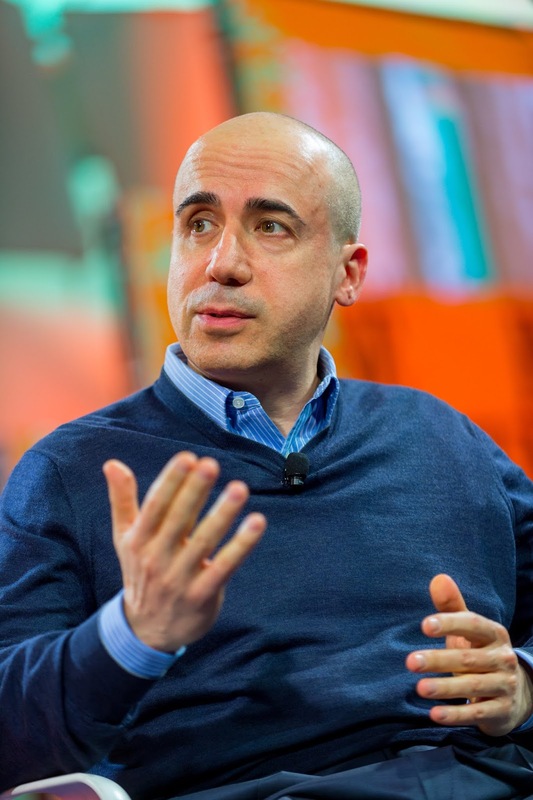 DST Global founder Yuri Milner. DST Global is an investor in Guazi, which has raised nearly $2 billion according to data from Crunchbase. The Softbank Vision Fund is in discussions to invest up to $1.5 billion in Chinese used car trading platform Guazi.com, that would value the company at $8.5 billion, Financial Times reports. It says a deal may be announced within the next few weeks. Such deal would mark the second time Softbank has backed a used car platform, with the Japan based company having invested €460 million in Germany's Auto1 last year at a €2.9billion valuation. Guazi, which is run as a subsidiary of Chinese internet company 58.com, operates a peer-to-peer platform that pairs car buyers with car sellers in China's large automobile market. The company has already raised $1.9 billion in funding according to Crunchbase data, from investors including Yunfeng Capital, DST Global, IDG Capital, Sequoia Capital and Tencent. Softbank CEO Masayoshi Son (right) and former PepsiCo CEO Indra Nooyi at the 2017 Bloomberg Global Business Forum. Reuters reports that the Vision Fund has in the past few months, also held discussions with Guazi's rival, Renrenche, a company with $760 million in funding according to Crunchbase, raised from investors including Tencent, Redpoint, Goldman Sachs and Didi Chuxing. Softbank is also reported to be leading a $200 million+ round for storage-on-demand service Clutter. Other of its bets include Getaround, Brandless, Light, Nvidia, PolicyBaazar, Grab, Moviebook, View, Mangbang, DoorDash, Ola Cabs, Improbable, Slack and Zymergen.